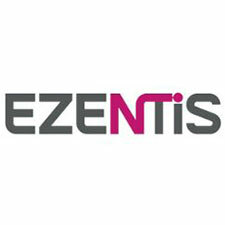 Ezentis is one of the leading companies in Spain dedicated to the design, development and upkeep of telecom and power networks as well as waterworks. The company is predominantly active in Latin America. Ezentis also provides high-end technological solutions to businesses operating in sectors as diverse as banking and insurance, defence, healthcare and others. Today’s Ezentis is a far cry from the company the current management team found when taking over day-today operations toward the end of 2011. From the very moment new management assumed control, a thorough restructuring project was launched. A path to sustained growth was traced as well. By the end of 2012 all the objectives set, were either met or exceeded.